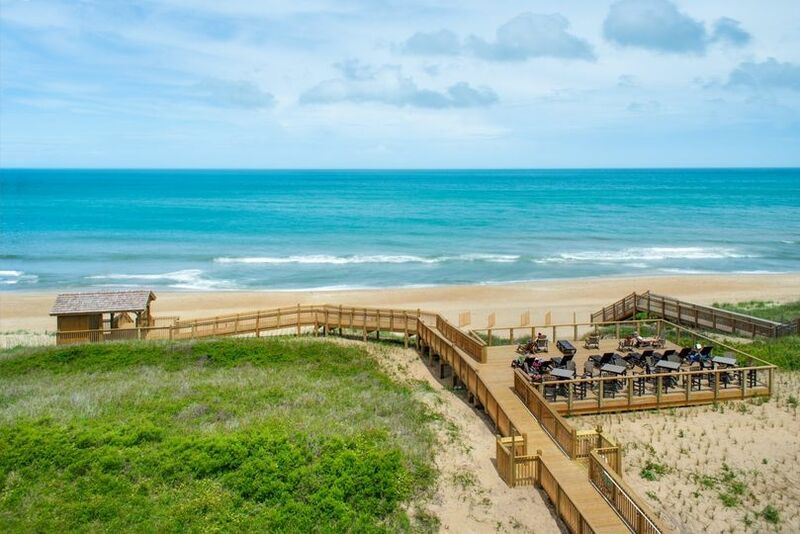 The Ramada Plaza Nags Head Oceanfront is a full service event venue located in Kill Devil Hills, North Carolina. 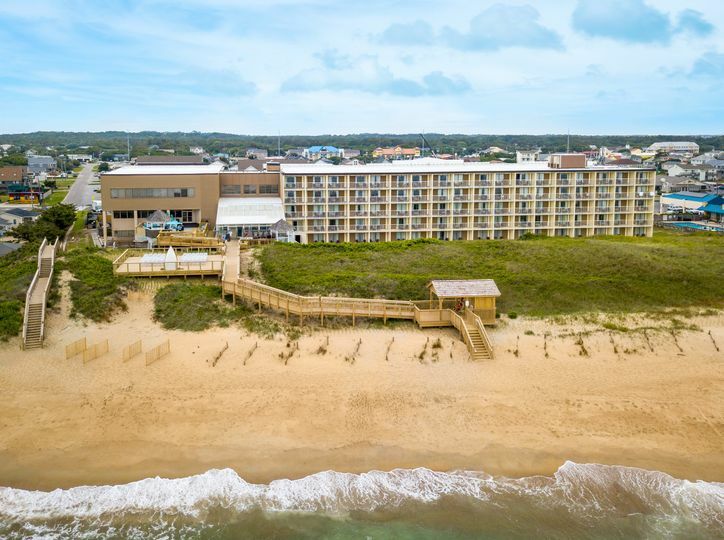 The Ramada Plaza Nags Head Oceanfront offers the perfect backdrop for your wedding ceremony, reception, engagement party, cocktail hour and much more. 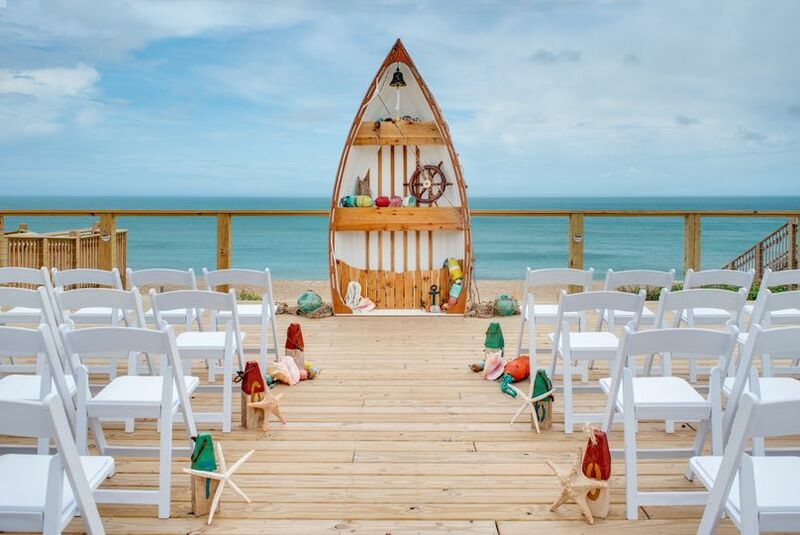 This breathtaking oceanfront venue can accommodate anything from the extravagant to simple. 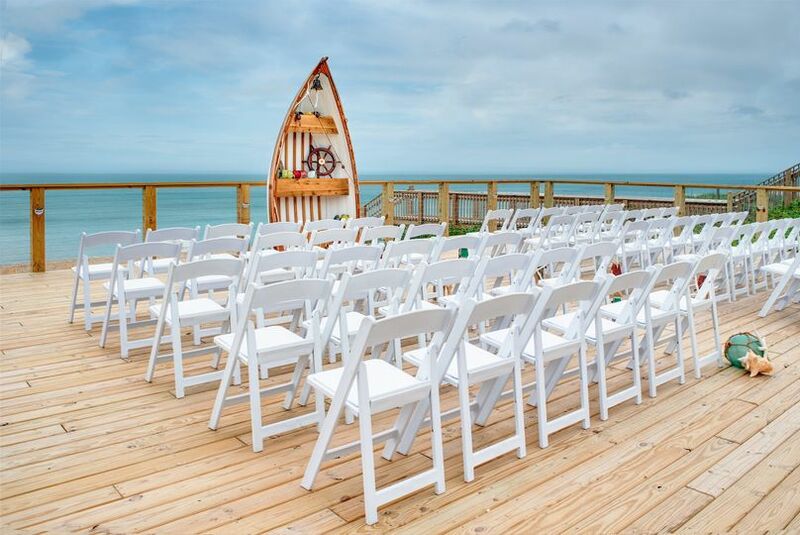 No matter what your vision is, The Ramada Plaza Nags Head Oceanfront can make your big day one you’ll never forget. 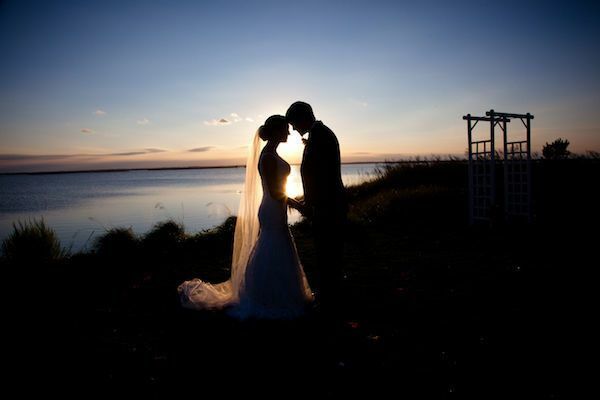 The Ramada Plaza Nags Head Oceanfront offers four unique event spaces perfect for any part of your wedding. 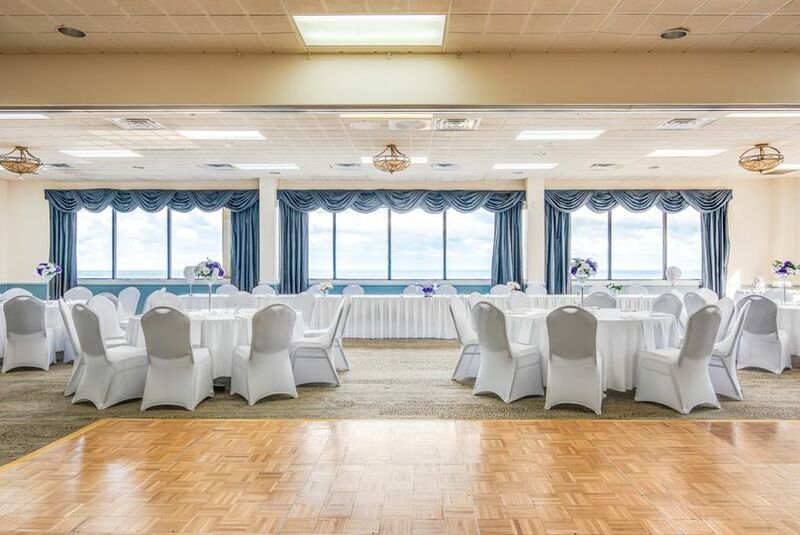 The Oceanfront Ballroom offers an enchanting beachfront view sure to enthrall your guests. 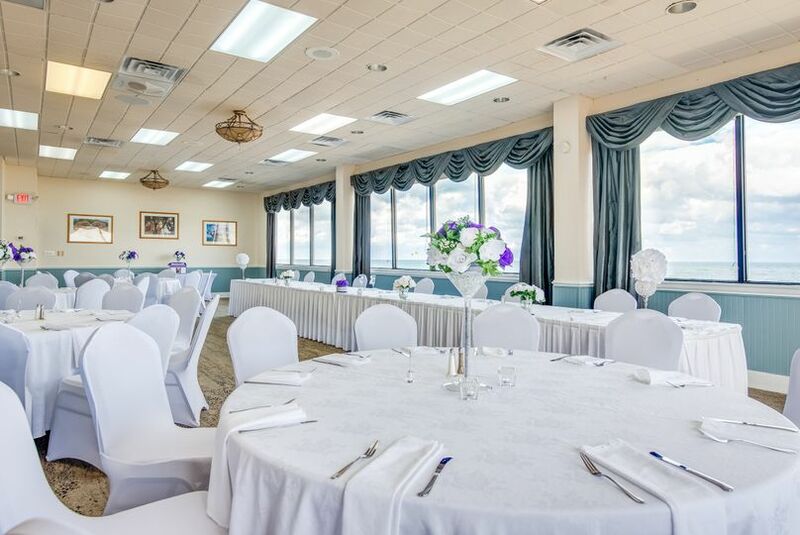 The ballroom is 2,978 square feet and can accommodate up to 180 people, making it the ideal location for your reception. The Currituck Room is a more intimate space that can accommodate up to 50 people, making it ideal for engagement parties and bridal showers. 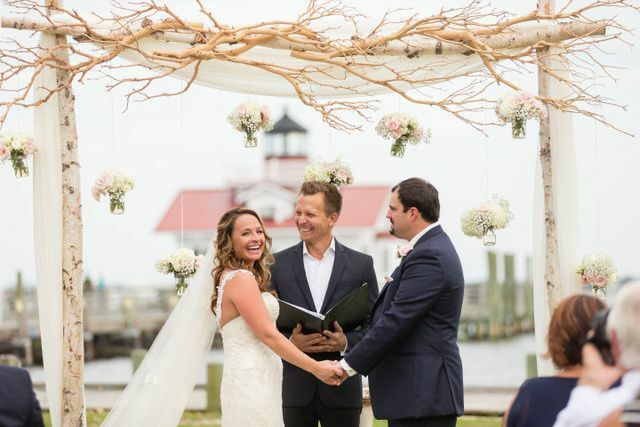 There is also the Currituck/Pamlico Room, which can accommodate up to 75 guests, making it the perfect place for any part of your wedding. The Ramada Plaza offers a variety of delicious food that can be presented in the form of a sit-down dinner or buffet. 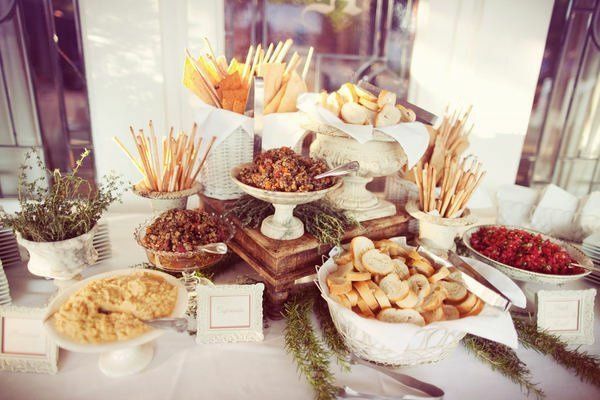 The food consisting only of premium ingredients is served with style and care. The menu mostly consists of upscale American fare. Including delectable seafood, premium cuts of prime rib and delicious chicken. They also offer a fully stocked bar filled with the finest wines, liquors, and beer. 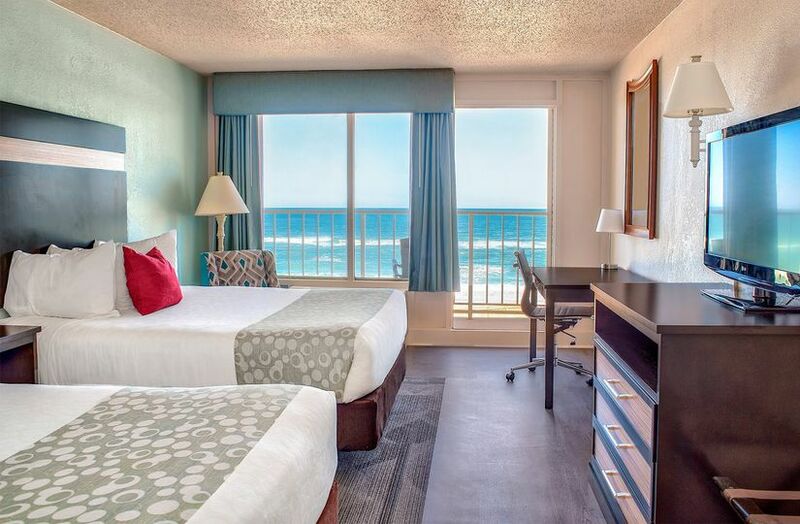 The Ramada Plaza boasts 171 elegant guest rooms, ensuring that you and your guests have a place to stay after your big day. They also offer wheelchair accommodations. 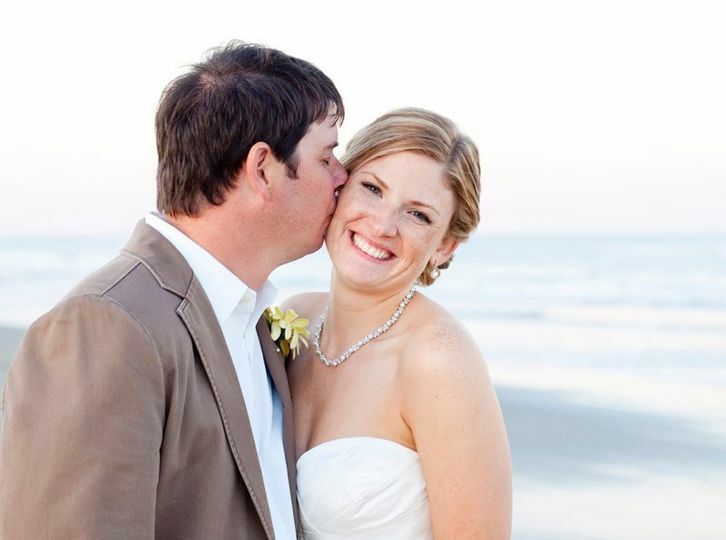 The Ramada Plaza prides itself on its friendly staff and ability to accommodate any couple on their big day. 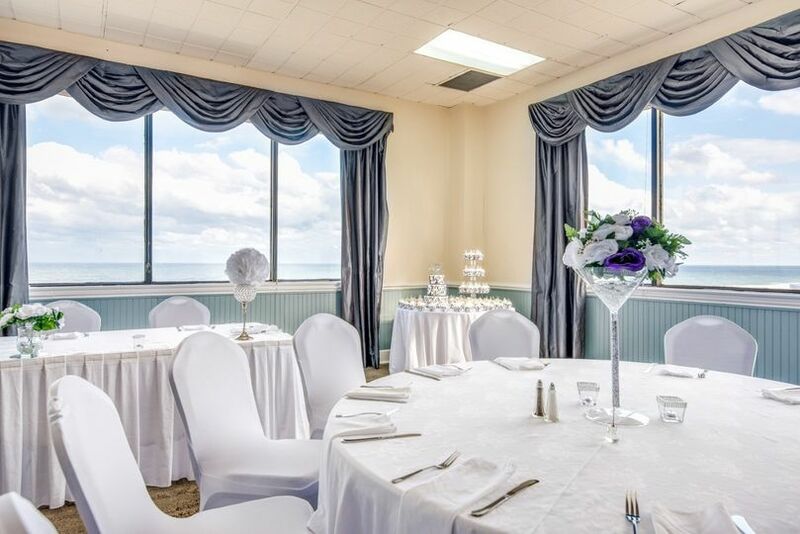 Whether you want something extravagant or modest, The Ramada Plaza, with its breathtaking oceanside view, will make your wedding one you’ll always remember. 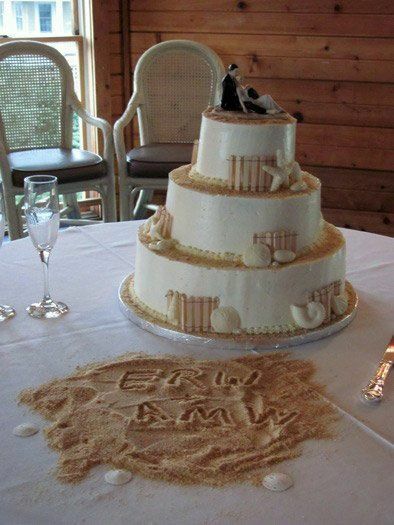 Our reception was all and more we wished for. The people who set up the room were amazing, I brought my own very simple centerpieces they made them look way better then I could of on the table. The food was great, they were very accommodating to bump the food upsooner so the grandparents were feed sooner. Thank you for everything! 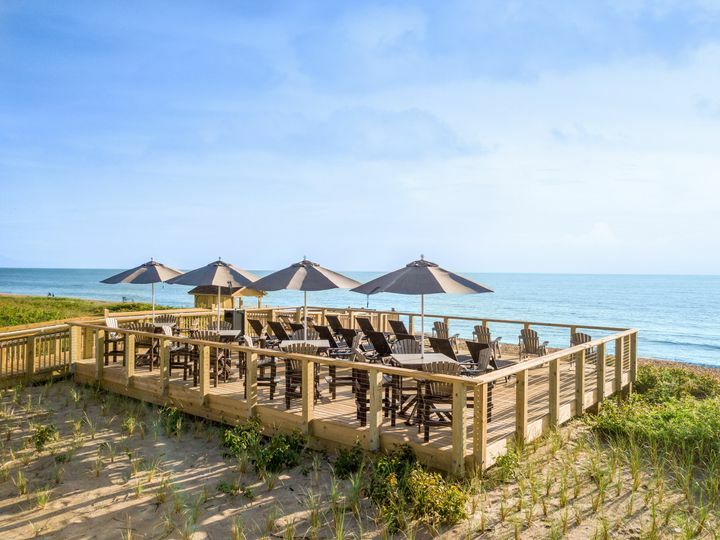 The Ramada venue and staff have a great spot on the Atlantic ocean. 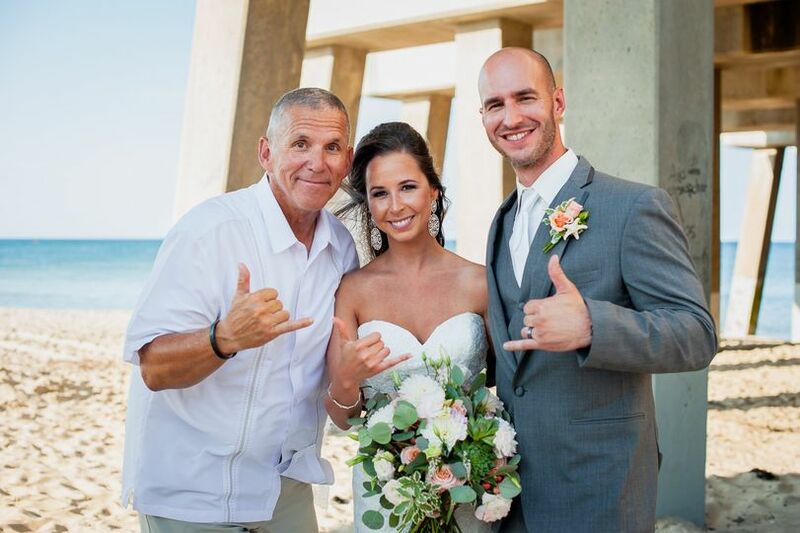 I&apos;ve had the opportunity to perform many weddings there in Kill Devil Hills and enjoy it very much. Professional and accomodating. Great place for a reception. Beautiful views and friendly staff.